Looking For Working Capital For Your Veterinary Practice? We Can Help! At 1st Med Financial, we know that easy access to working capital can be a crucial component to operating a successful veterinary practice.Â Our practice finance team has assisted numerous veterinary practitioners in accessing the cash it needs to keep growing.Â Veterinary practice working capital loans can typically fund in a few days and offer personal and no-personal guarantee options. 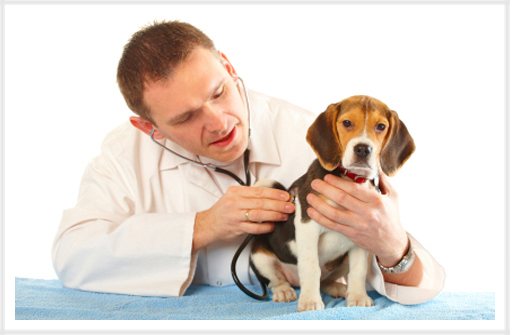 A Veterinary Practice Working Capital Loan may just be what you've been looking for. Our years of experience in practice valuation and assessment offers our clients the most aggressive veterinary practice working capital loans in the marketplace. Get started and complete our Veterinary Practice Loan Quick App Here and one of our experienced practice loan consultants will contact you within 24 hours. "We recently closed a practice acquisition loan and a real estate loan with Mike Furlong and 1st Med Financial. Having shopped the deal with several local banks and other medical lending institutions, we knew that the conditions and circumstances of the deal were far from ideal. Mike provided the insight and experienced needed to not only obtain financing, but at rates and terms that far surpassed our expectations. Mike was an absolute pleasure to work with and we would highly recommend him to anyone looking for medical financing."